So the time has come. The website that you had done when you first started your business is showing its age. Often your business has evolved so much that your current website no longer accurately represents your company and what you do. It’s time for a fresh start but it seems so daunting. Where do you even start? Well let’s start with the goal: to build not just a website, but an outstanding website that converts visitors to customers. 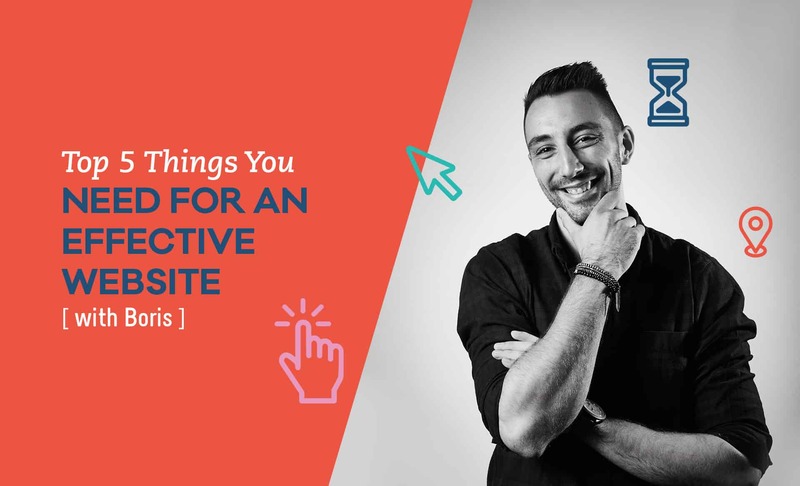 We talk to Boris our senior designer and digital lead about the top 5 things your website must absolutely have to thrive in today’s competitive online landscape. What should be the ideal goal of a website? To entice someone to get in touch via phone or email. This is the goal of your website 99% of the time. Make it easy for them by having easy to access contact details. There’s nothing worse than hunting around on a website to find a phone number. 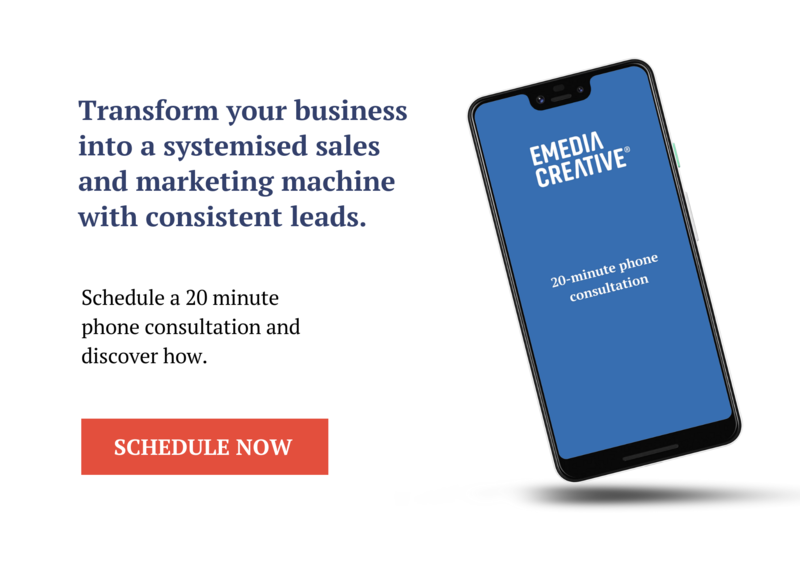 For best conversions, place the number in the top right-hand corner and make it easy for your customers to give you a call. What should be made absolutely clear on a website? Not only do you want your customers to contact you with ease, you usually want them to do so for a certain reason. Your call to action should be specific to your business. For example, if you’re a delicious eatery and you want people to book a table, create a button that says “Book a table” and place it on every other page, without being too pushy. Is having a responsive website really that important? This is no longer an option and having a website that doesn’t work well on a smartphone will significantly impact your business. The majority of people do research and browse on a phone and that trend is going to continue. The internet now primarily lives on mobile, make sure your website does too. How do I make the information on my website engaging and authentic? More than ever, customers want to do business with companies that align with their values. This trend is especially true for millennials, who are set to represent the majority of the consumer purchasing power in the next 10 years. This makes it important to tell your story in an authentic, engaging and informative manner. This is where great copywriting comes into play. Not only will it clearly inform your audience about your company and its products, it’ll also create an emotional connection to your brand. What’s a hot tip for making my website look stunning? You’ve heard this one before, but it still rings true: A picture is worth a thousand words. Having professional photos of your facility, your team and your products is a must for any website that seeks to make a connection with its audience. Most people think visually, and great images are a shortcut to their heart, so make sure you assign a budget for a photo shoot or at least a set of really great stock photos. Creating a new website doesn’t have to be an overwhelming task, left forever in the ‘too hard’ basket. With some strategic guidance it can actually breathe new life into your business. If you’re thinking it’s time for a refresh, get in touch and we’ll work together to take your website from out of date to out of this world.